We all have grown up to the fact that diamonds are a girl’s best friend. But, have we ever wondered that whosoever has said this, might have never been introduced to the happiness given by beauty products. Makeup is an art and you just can’t strike it right without the right makeup products. This everblooming makeup industry salutes every new day with novel beauty producsts from different makeup brands. However, the real battle is all about electing the best beauty products from the best makeup brand without burning a hole in the pocket. Hang On! We are here to cease all your worries and to keep you abreast of the best and affordable cosmetic brands of 2019. They are not only the first choice of every makeup junkie but also a must-have without costing you a king’s ransom. 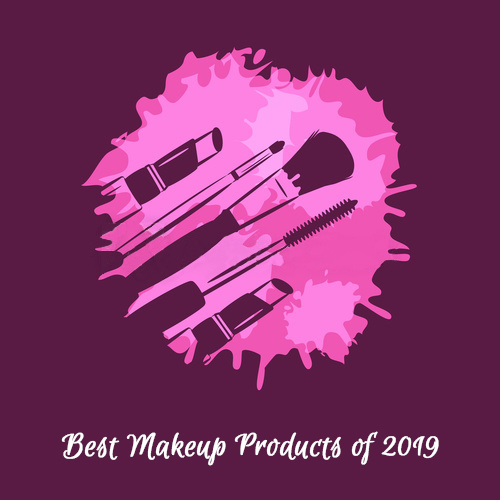 Let’s get rolling, and discover the best beauty products 2019 list, that is indispensable for any makeup addict. 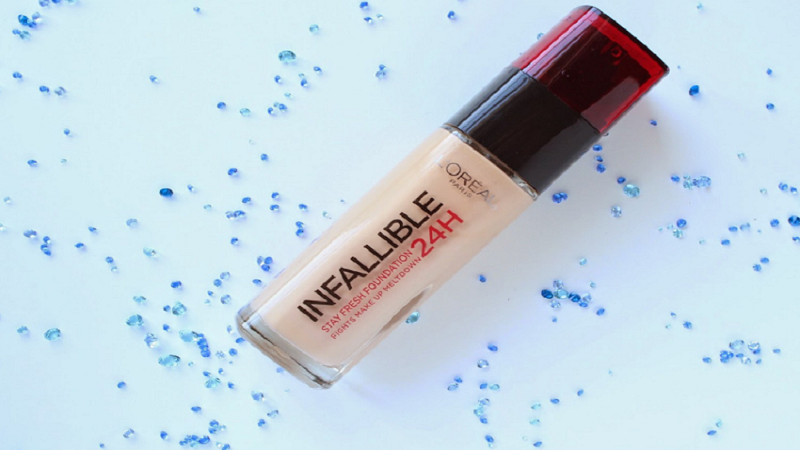 L’Oreal Paris Infallible Foundation is a long Wear foundation that lasts up to 24 hours in any ambient condition. 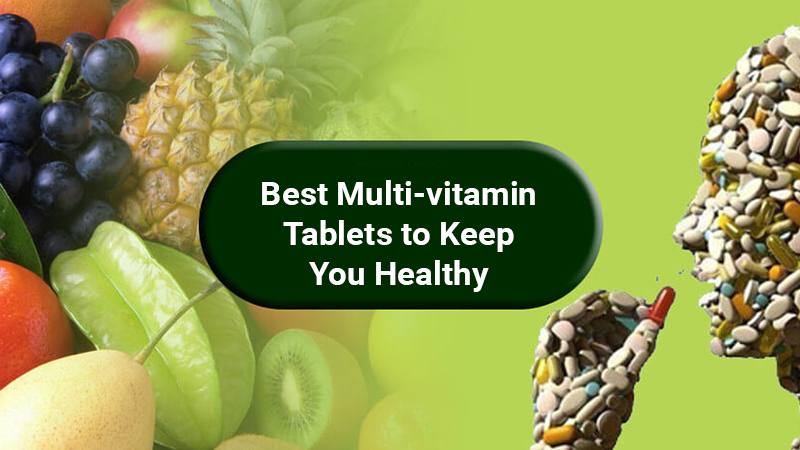 Performs best in the warm and damp summers of India. 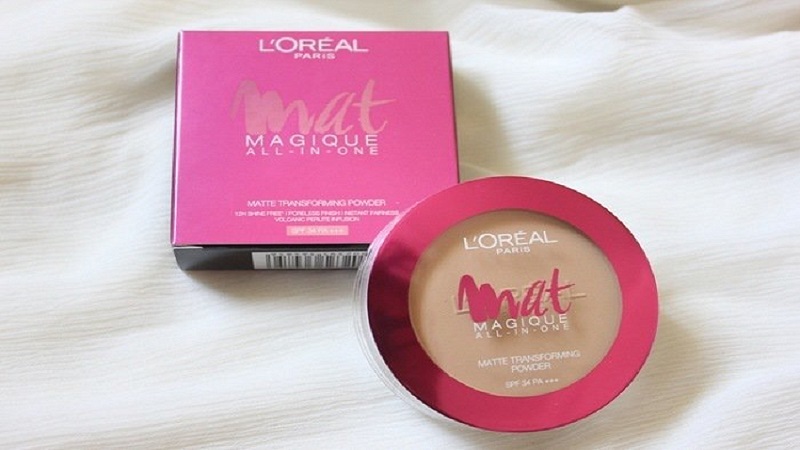 Relied upon as the best foundation that addresses the issue of makeup meltdown. Makes your skin look refreshed and dewy. Fights the concern of uneven skin tone. It costs you around Rs. 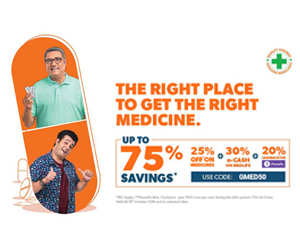 1200, but you can save more with best Nykaa coupons available on this site. 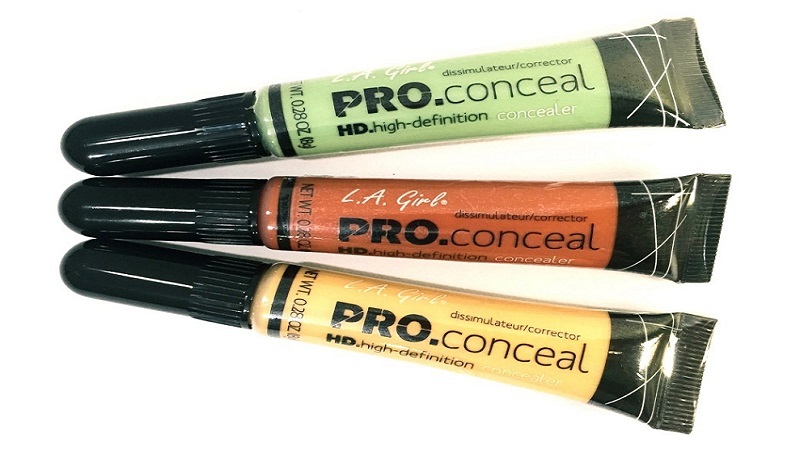 LA Girl’s HD Pro Concealer counts for one of the top makeup products in India. Covers up the under eye darkness, skin discoloration and redness. Lessens the fine lines around the eyes. Priced at Rs. 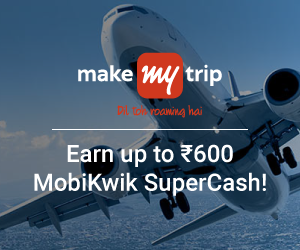 595, but you can steal the deal with exclusive Purplle Offers. 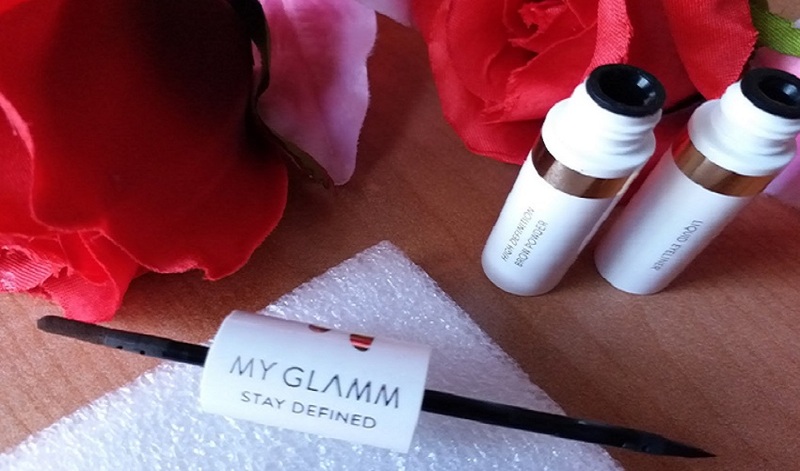 MyGlamm being the newbie in the list of makeup companies have performed predominantly in the Indian market. 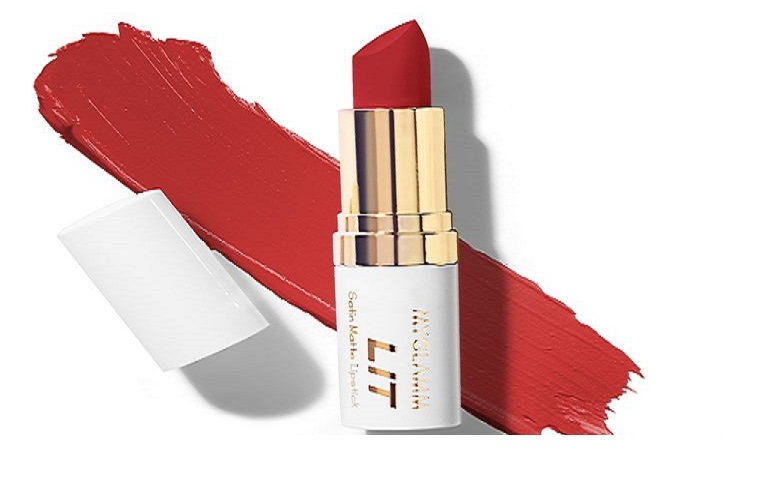 Its Lip Satin Matte Lipstick collection is a must-have for every makeup lover. Easy and even to apply. Smooth to apply, matte in effect. Embedded with silicon polymers to make it long lasting. Ensured 100% vibrant color with micronized pigments in it. 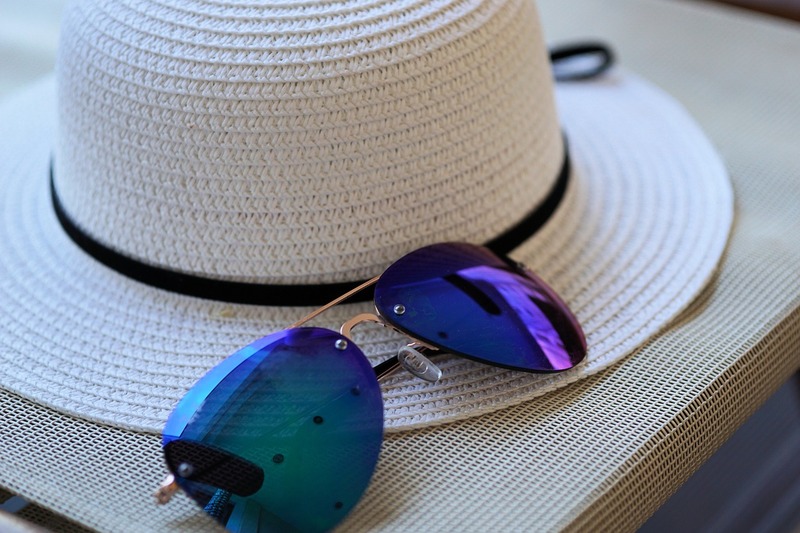 Extensively hydrated and comfortable to wear. Maybelline, one of the highest selling cosmetic brands in India can never go wrong with its exceptionally best makeup products. This New York Lash Sensational Waterproof Mascara is every girl’s choice looking for a full fan effect for her lashes. Fan-shaped brush with extra bristles. Contains serum that nourishes your lashes and gives it a dramatic effect in a single stroke. Serves you with voluminous and denser looking lashes. Grab the lashes from root to tip to give a full fan effect. Go easy on your pocket; shell out Rs. 550 to get one. Freeze the best deal via our website by availing amazing Nykaa Offers. 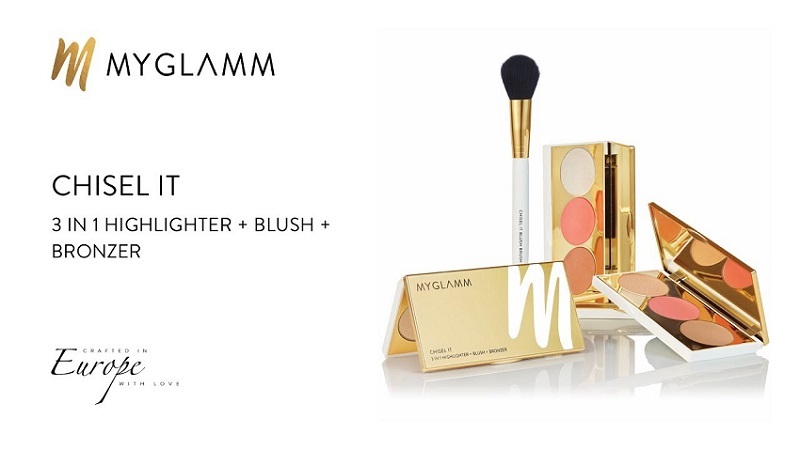 A compact trio, for travelers which includes a bronzer, blush, and highlighter. Works for every look from dewy morning to vibrant party looks. 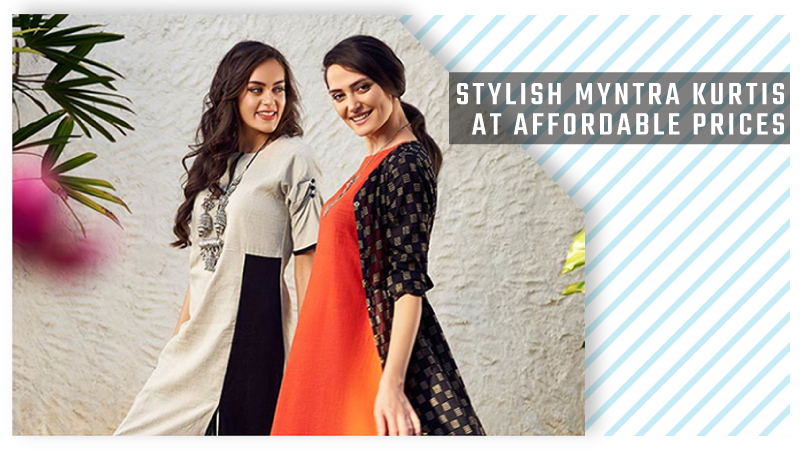 Priced at Rs.1250, but you can always save more with MyGlamm Coupons on our website. This product counts for one of the affordable and best makeup products in India. It gives your skin a mattifying effect, which makes it look fresh all day long. Available in 5 different shades, specially concocted for Indian skin tones. Keeps away dirt and oil with special absorbent minerals. Trending among the womenfolk, since it’s easy on the pocket. Valued at Rs. 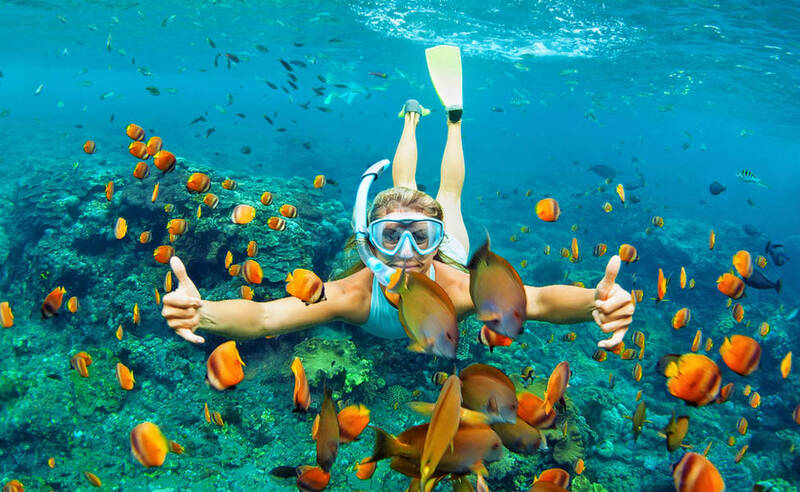 470, but get the best deals and offers at our site. 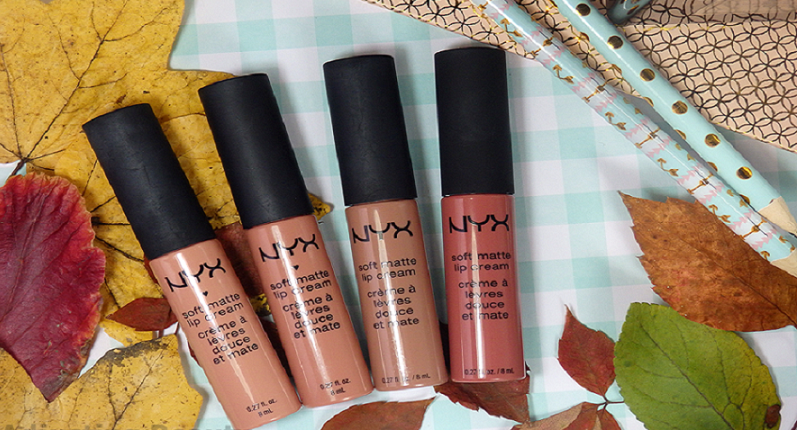 One of the bestselling makeup brands, NYX Professional has introduced a wide range of Soft Matte Lip Creams. 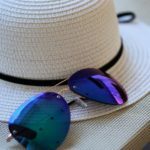 Best pick for every makeup junkie, who loves traveling. This 2 in 1 product, includes eyeliner and brow powder. Sculpted and fuller looking eyebrows with a few strokes. Brow powder lasts up to 8 hours. Available in 2 shades only MyGlamm. 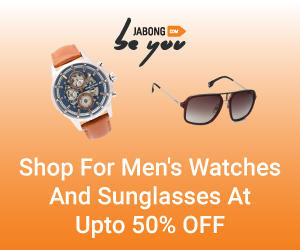 You can avail some exciting MyGlamm offers here. The Makeup products by this cosmetic brand have secured a popular position in the industry. 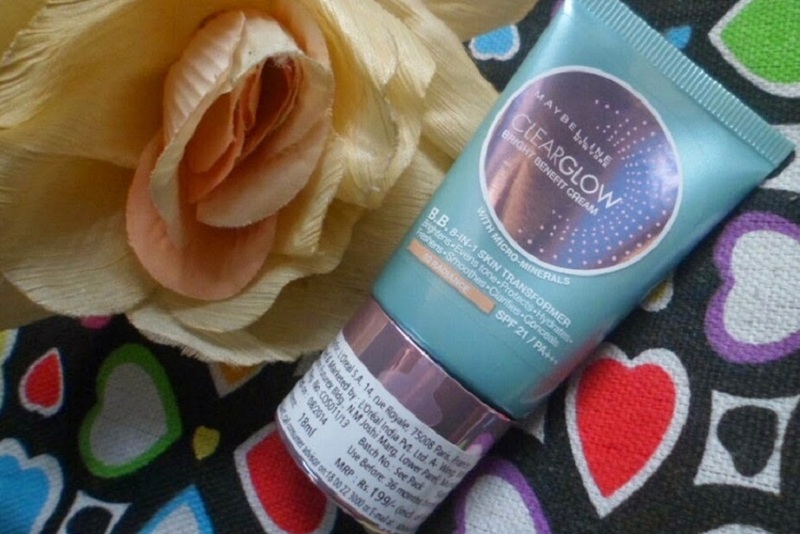 Maybelline New York BB Cream is the best makeup partner for any Indian skin tone. 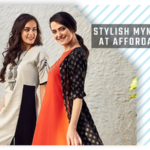 Grab your parcel today with the ongoing exciting offers at Nykaa. 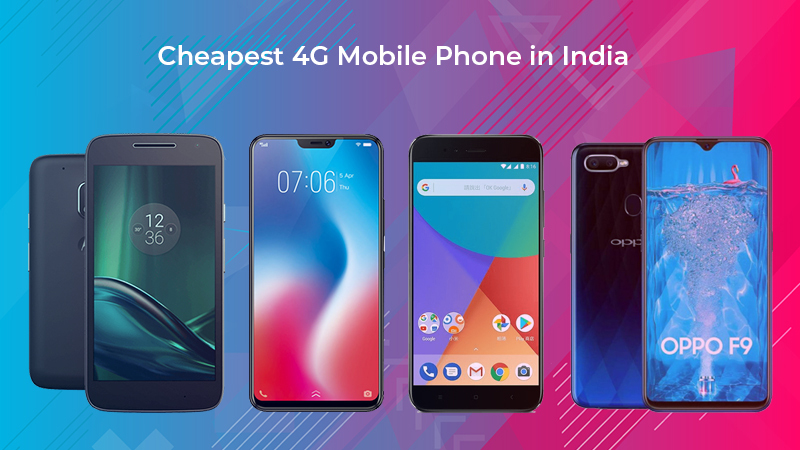 Secure your pick at Rs.235 only. Start your makeup routine with this all-new beauty product. 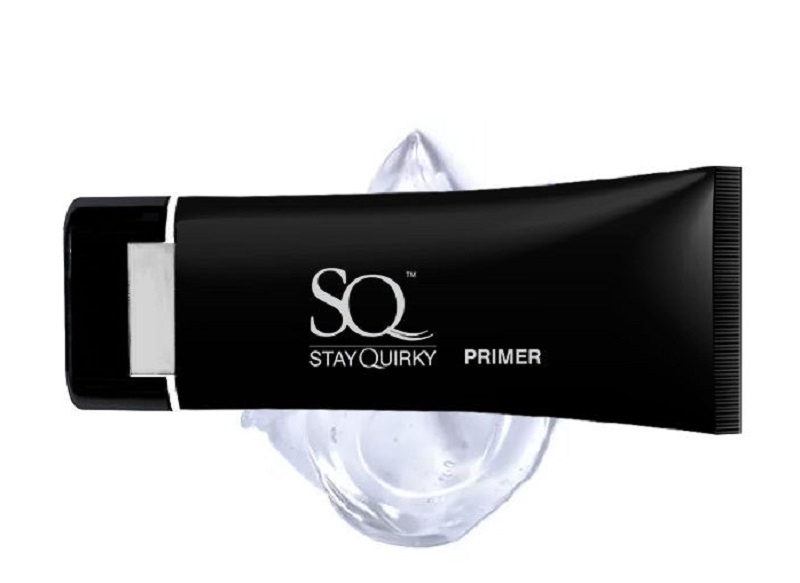 Stay Quirky Makeup Primer is becoming a big hit in the Indian market. 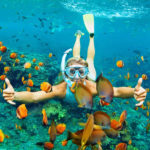 Save big with Puplle.com, and avail it for Rs. 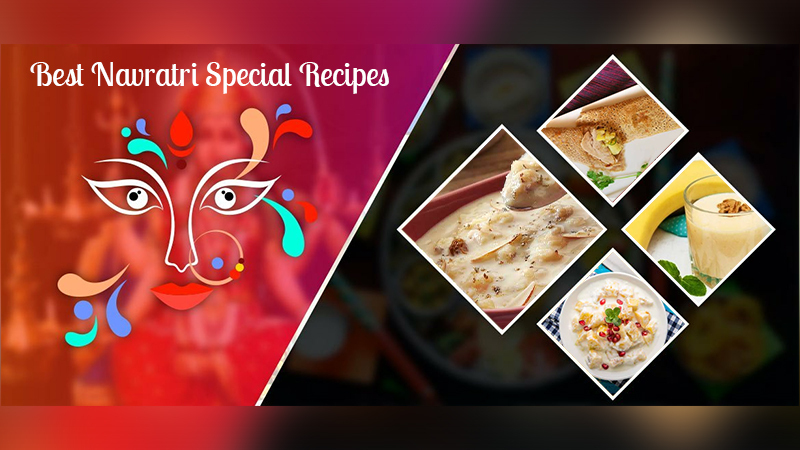 337 with exclusive discounts and gift vouchers. Therefore, the list of beauty products from various makeup brands is a never-ending affair. The aforementioned is a filtered list based on customer ratings and best results. Subsequently, these appalling makeup products are a pre-requisite for every makeup lover. Try your hands on them to experience an even prettier you. 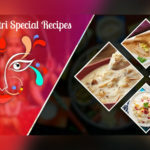 Do write to us for your favorite makeup products of 2019 at info@dealsshutter.com.